2016 - 2018 TripAdvisor Certificate of Excellence Winner! Looking for the perfect combination of fun in the sun and rest and relaxation? 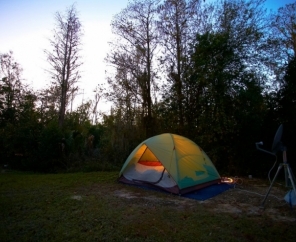 Thousand Trails Orlando RV Camping is an RV campground in Florida designed just for that. 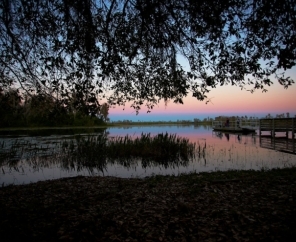 Separate from the hustle and bustle of Florida tourist attractions, the Orlando RV Resort offers a tranquil setting along the shores of a spring-fed lake with sandy beaches. Relax, mingle, or get active. 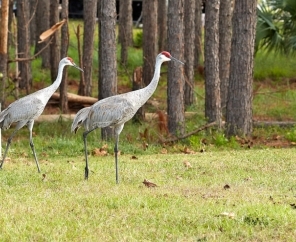 At Orlando RV Camping, you can create the ideal visit. Our experienced staff members lead a wide variety of planned activities for all guests to enjoy. 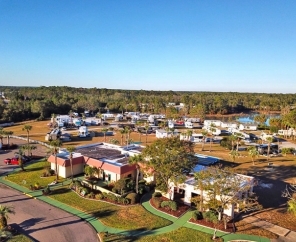 This RV campground in Florida offers the perfect location near local attractions including the popular Orlando theme parks. Be sure to book your trip in advance! 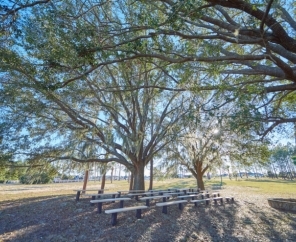 Orlando RV Camping fills up quickly. Our busiest time of the year is December 19 through March 31, but any time of year is a great time to visit! 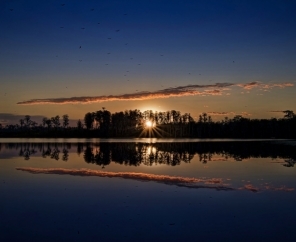 We look forward to making your Orlando RV Camping trip one to remember. Exciting News at TT Orlando! 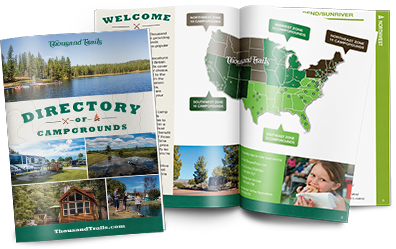 We're happy to announce that we are adding 160+ new RV sites along with all new amenities! Construction will be underway this year and is scheduled to be completed in 2019. Stay tuned. More information to come!